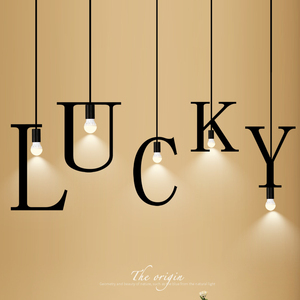 Factory fast selling post modern loft character ABCD pendant lamp simple industrial design interior decor metal puzzle lamp Details: Factory & Showroom Display Zhongshan Maso Factory is manufacturer of Indoor Decorative Pendant lights, table lamp, floor lamp, wall lamps. Maily export to Africa, Middle East, South Korea, Europen and USA. Our product, because of its superior quality and competitive price, is enjoying a large popularity in the overseas market. With professional sale service and great after-sale service, we look forward to long-term cooperation with our customers. 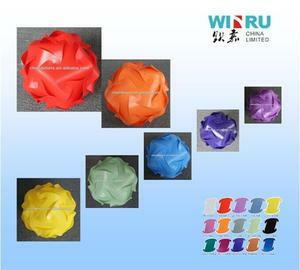 If you are interested in our product, pls contact us for more information. We are pleased to introduce you to our graceful JIGSAW LAMP SHADE that can be constructed into a variety shapes and sizes by interlocking pieces together. 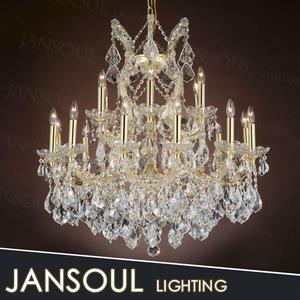 We also provide the manual that will show you the quick and easy way to self-assemble JIGSAW LAMP SHADES will definitely make a wonderful parties and all occasions like weddings, New Home as it creates an unique and beautiful surrounding in any space. it could also for home decoration to be used as ceiling lighting, floor lamps, table lamp, etc&hellip; Material: Translucent Polycarbonate Plastic Content: 30pcs of ZElight module If you are interested in our product, pls contact us for more information. *Q Are you factory or trading company9 A We are factory located in the capital of lighting-Guzhen town,with 7 years experience since 2006 . *Q :Whats your payment terms9 A:We accept TT,Western union,Paypal,L/C also acceptable. *Q:Do you have warranty for products9 A:Yes,we have 3 years warranty with perfect after sale service. 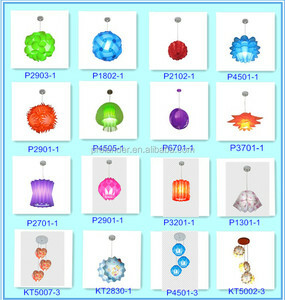 Zhongshan City Maystar Lighting Co., Ltd. 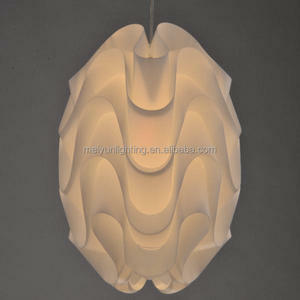 Puzzle Lamp has been an importent product in the Chandeliers & Pendant Lights market over the past year, and it was very popular in United States,India,Canada,Philippines and Italy; As shown in the distribution chart, market shares of these countries are folowing: [ US:63.19%, IN:11.19%, CA:8.18%, PH:1.29%, IT:0.86%, other:15.29%]. What's the trends of Puzzle Lamp product's market in 2018 (Feb 2018 to Feb 2019)?we have studied one years data on online sales, global shipping, search, sourcing and requirements of following products Wall Lamp. Crystal Lighting,Here is the report.During the research period (Feb 2018 to Feb 2019), the major trends are as following. 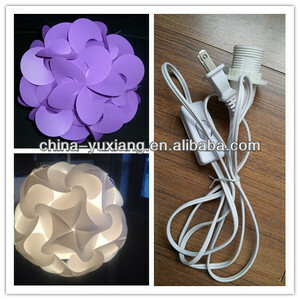 According to the trends of the three indices, The consultant suggested that the Puzzle Lamp is still a product with market potential, but it needs to be carefully study with the later trend.Puzzle lamp is normally one kind of jigsaw puzzle, contemporary or european, and it is always made of paper, iron or plastic. 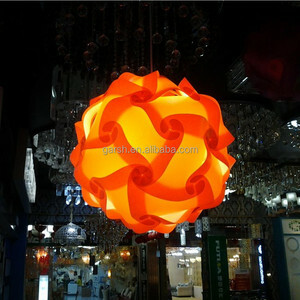 Alibaba.com is the most important platform for Puzzle lamp product online whole sales, most of the golden suppliers on the platform comes from Guangdong, Zhejiang, Fujian in China(Main Land), they produce qualified Puzzle lamp and support OEM and customized designs.